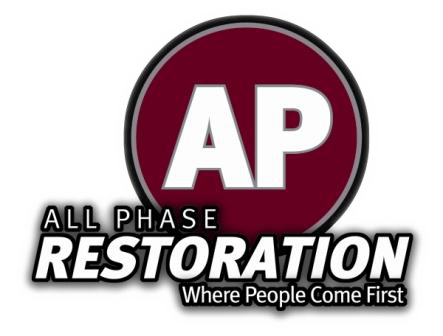 Get Great Colorado Water Damage Restoration Services From All Phase! Are you looking for Colorado Water Damage Restoration services? Has damage to your home making it that much harder to move forward with your life? Contact All Phase because we can provide the support you need in order to move forward.